Filling the last glaring hole on the map for its quest to be the dominant statewide bank headquartered in the commonwealth, Richmond’s Union Bank & Trust last week announced a deal that will give it its first significant piece of the Northern Virginia market. 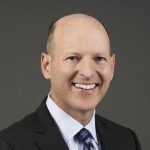 The $13 billion downtown-based bank has struck an agreement to acquire Access National Bancorp out of Reston in an all-stock transaction valued at $610 million. The deal, which awaits shareholder and regulatory approvals, would bring the Access National Bank and Middleburg Bank franchises into the Union fold and give the combined companies $16 billion in total assets and more than 150 locations across the state. More important than asset size, said Union CEO John Asbury, the deal brings with it about a dozen Access branches in Northern Virginia, the lone region of the state where Union had yet to gain a formidable presence. That comparison to Crestar, a long-since consolidated Virginia banking giant from the late 90s that had upwards of $24 billion in assets, is a refrain Asbury has trumpeted regularly since taking the helm of Union two years ago, when it had $7.8 billion in assets. The Access deal is the third in the last five years toward that goal. The first was its acquisition of then Christiansburg-based StellarOne Bank, which gave it a greater presence in the western part of the state and put it at about $7 billion in assets. 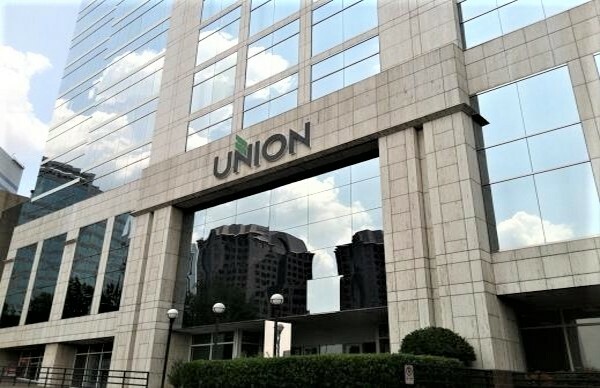 Then earlier this year Union completed its acquisition of Xenith Bank, a Richmond peer that gave Union its desired foothold in Hampton Roads and the beginnings of a presence in Northern Virginia. The Access transaction also helps further build a sort-of mote around Union, preventing others from creating something similar. “There is no practical way to replicate this franchise,” Asbury said. He said the seeds of this latest deal were born out of Virginia Tech, where both he and Access National CEO Mike Clark studied banking. Clark started Access National in 1999, growing the bank to about $3 billion in assets in part by last year absorbing Middleburg Bank. While they never knew each other during their time there, Asbury said he and Clark both took the class of the same banking professor, George Morgan, who years later suggested they get to know one another. Asbury said Clark, like former Xenith CEO Gaylon Layfield, understood and shared the vision of creating a statewide bank like those of the 90s. Asbury said there were other banks in the Northern Virginia market that Union considered as potential targets, but none that it formally pursued. In addition to geography, he said Union likes the deal because of Access National’s focus as largely a business bank with a commercial loan portfolio that’s not too heavy into commercial real estate. Access National’s 250 or so employees in the northern part of the state will add to about 20 that Union has in the area that came over from Xenith. Asbury said he expects there to be no personnel reductions at Access National’s branches as a result of the deal, though there will be back office job eliminations that are typical of such deals. As part of the deal, Access shareholders’ common stock will be converted into the right to receive 0.75 shares of Union common stock, or $29.19 per share of Access shares. The company’s stock closed at $26.83 on Thursday, the last closing before the deal was announced. Union’s share price closed that day at $38.92. Access shareholders will own about 20 percent of Union stock. Clark will stay on as a shareholder and member of the Union board. 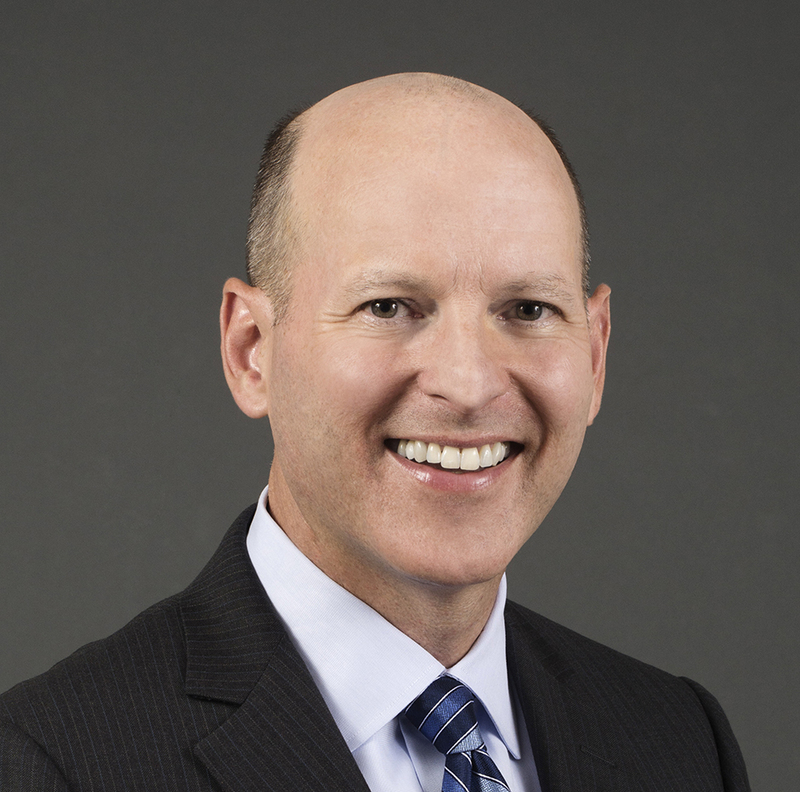 Asbury will continue to lead as CEO of the combined companies. With its goal in mind to be the modern-day Crestar, Asbury said he’s not yet sure what that means in terms of size for Union going forward. With two deals in less than two years, Asbury said further growth through acquisition is still on the stable, though the deals are likely to be smaller. “The next move would be to continue to consolidate Virginia with infill, smaller transactions that tuck into the franchise. That becomes more viable and frankly that’s an easier thing to pull off,” he said. There’s also an appetite to extend beyond Virginia. “The next logical step is to extend into Maryland,” he said. 1 Comment on "$610M deal bolsters Union’s goal of becoming ‘Virginia’s bank’"
Expansion is always good but I don’t know about comparing yourself to Crestar. The Crestar name only lasted a decade before it was swallowed up by SunTrust. For the right price Union could also be bought by someone wanting to expand into the region.